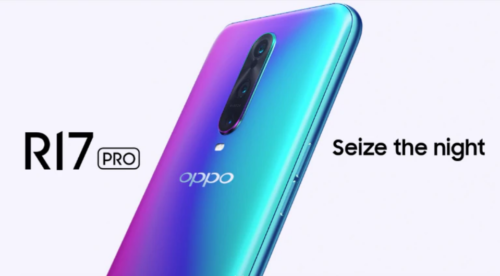 The Company announced Oppo R17 Pro, the debut of the R-series in India on December 4. Whereas, it was released in China in August 2018. The current flagship smartphone model was released in India at a launch event in Mumbai. The newly released R17 Pro is the first device powered by the Snapdragon 710 chipset. 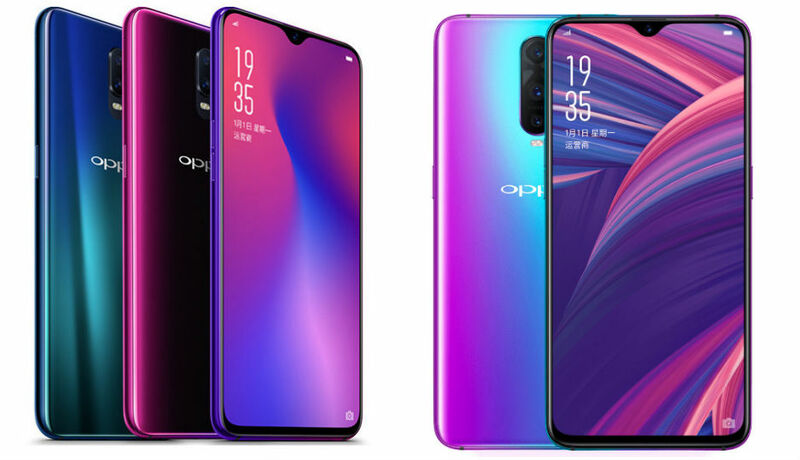 The latest Oppo smartphone features a 6.4-inch full HD+ display with screen resolution of 1080×2340 pixels, an aspect ratio of 19:9, and a waterdrop notch. The smartphone is powered by octa-core Qualcomm Snapdragon 710 SoC, paired with an Adreno 616 GPU. Oppo R17 Pro is packed up with 6GB/ 8GB of RAM, and 128GB of inbuilt storage. 3,650mAh battery is supported with Oppo’s Super VOOC charging. The fast charging technology is said to charge the phone up to 40 percent in 10 minutes. The dimensions of the phone are 157.6 x 74.6 x 7.9 mm. It weighs 183 grams. The newly launched Oppo smartphone will be available in two color variants; Radiant Mist and Emerald Green. Triple Camera is one of the Flagship features of this phone. It is the first smartphone by Oppo to feature triple camera setup. The primary camera of 12MP has dual aperture feature (f/1.5 and f/2.4), while the secondary camera is 20MP with f/2.6 aperture. There is a third Time-of-Flight (TOF) camera. The front camera has a 25-megapixel lens with f/2.0 aperture. The connectivity options on the handset include Wi-Fi 802.11 a/b/g/n/ac, Bluetooth 5.0, NFC, but no wireless charging and 3.5mm headphone jack. The in-display fingerprint sensor is accompanied by other sensors like E-Compass, Light and Proximity, and Acceleration Sensor. Oppo’s premium mid-range smartphone will cost Rs 45,990 for 8GB RAM and 128GB storage variant. The phone will go on sale from December 7. While the device is up for pre-order on Amazon India. Oppo has also announced its stripped down smartphone, Oppo R17 in India which has been priced at Rs 34,990.